In order to get up and running Heaps you'll need to make a decision about how you would like to run and debug your project. 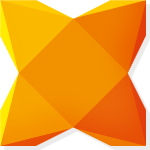 If you plan on testing with HashLink, however, you will need to download the Latest Haxe 4 Release Candidate from the website. 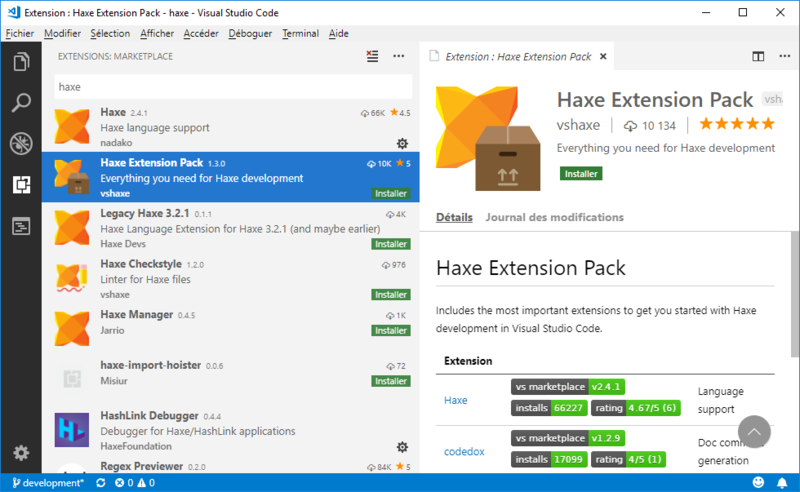 Click on the Extension panel (fourth icon on the left side bar of VSCode), search haxe and install Haxe Extension Pack that will contain everything you need for Haxe support. On OSX, you will have to follow the instructions laid out here to get set up with Hashlink, as the process is a little different. Once you've downloaded the HashLink binary you'll want to add it to your system PATH (tutorial).